$899.99 - ca. 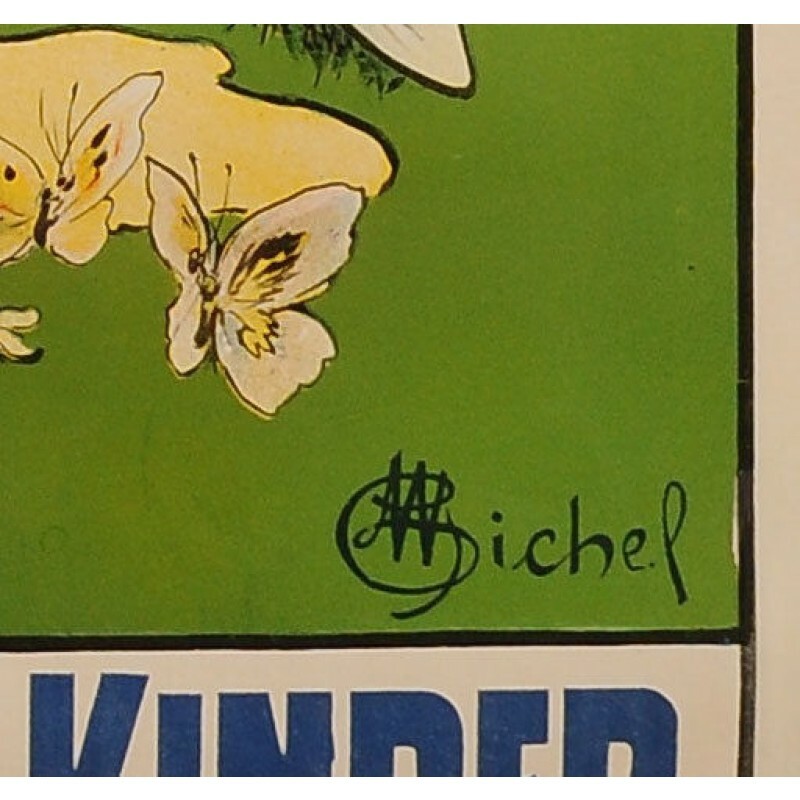 1930 Original Vintage Swiss Poster "Galactina" Children Flour ca. 1930 By W Bichef ? 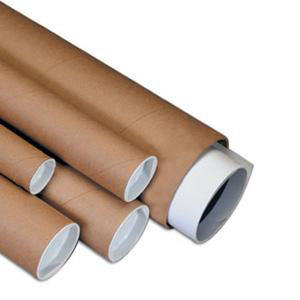 A charming poster (ca. 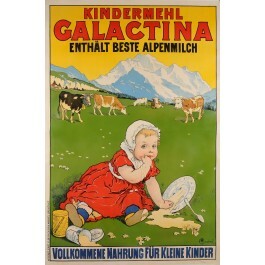 1930) for Galactina, the Swiss brand of foodstuff for children. 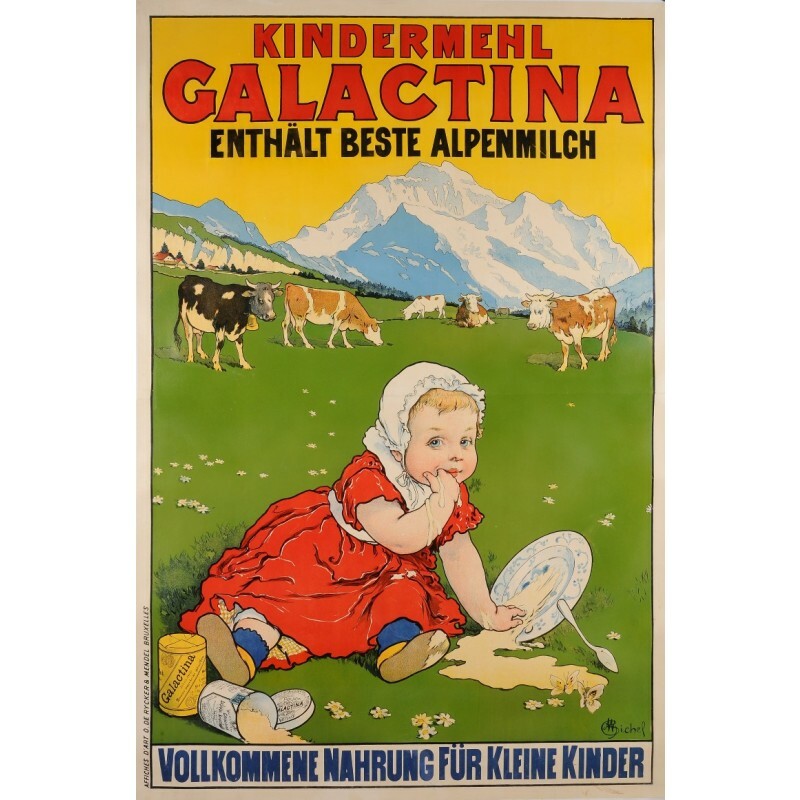 As the German caption tells us, "Galactina" children flour is made with the best Alpine milk and is the perfect food for small children !